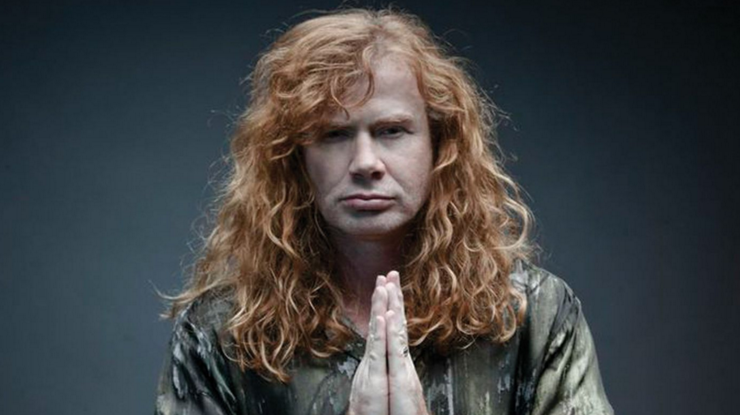 During Megadeth's performance at the Rock'N Derby on May 22, Dave Mustaine asked for a moment of silence in tribute to Nick Menza and closed the band's show by paying an onstage tribute to the fallen drummer. He said: "I usually say 'You've been great. We've been Megadeth.' But Nick, you've been great. I love you, buddy."